Sometimes we all want to do something extraordinary, step off the beaten track and seek out adventure in unusual and exotic places. 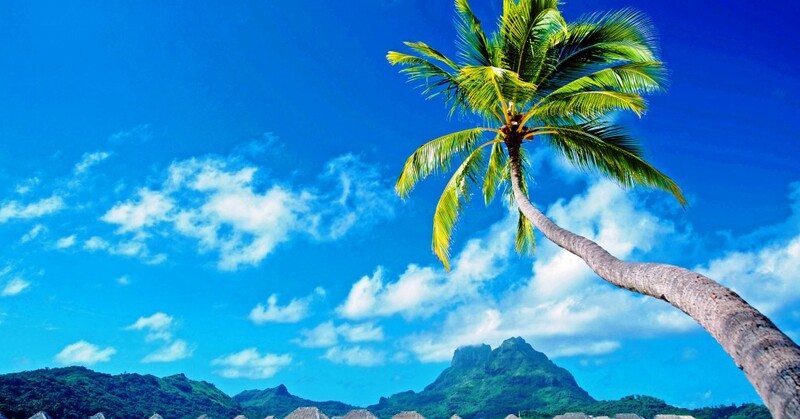 Tahiti sits within a cruising range of five groups of islands bursting with exciting marine life, emerald volcanic peaks and vivid exotic flowers. 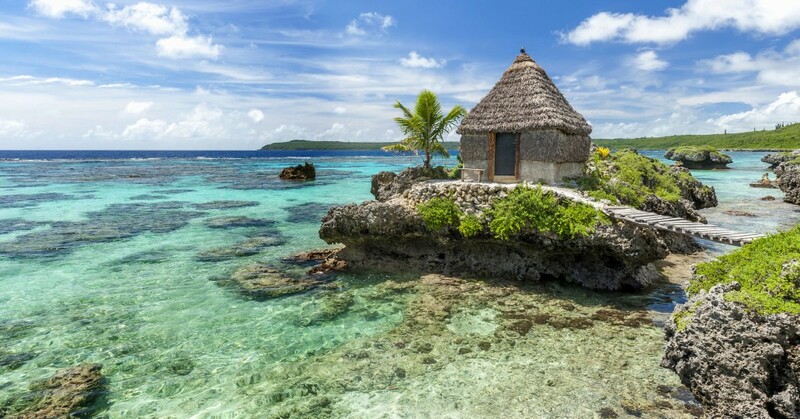 Located in the Society Islands, made up of the Windward and the Leeward Islands, the region boasts some of the most spectacular landscapes in the world on Bora Bora, Raiatea, Tupai, Maupiti and Moorea. 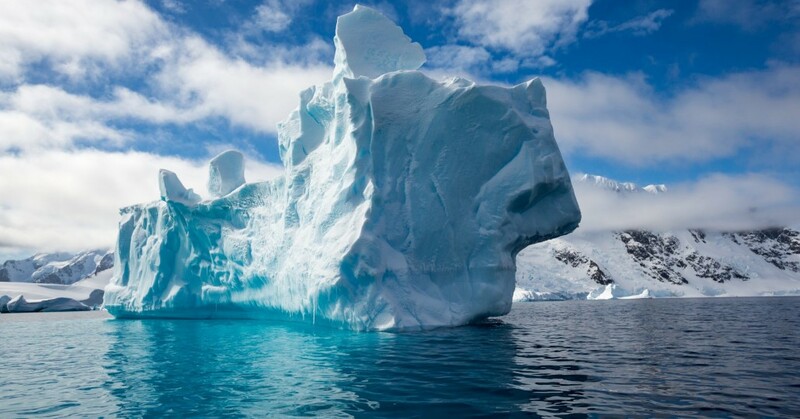 Visited by very few but dreamed about by many, Antarctica is a stunningly beautiful and untouched part of the planet with its sapphire blue icebergs and glaciers. And then there’s the southern ocean teeming with huge populations of seals, sea birds and whales. A photographer’s wonderland, Antarctica is waiting for you! 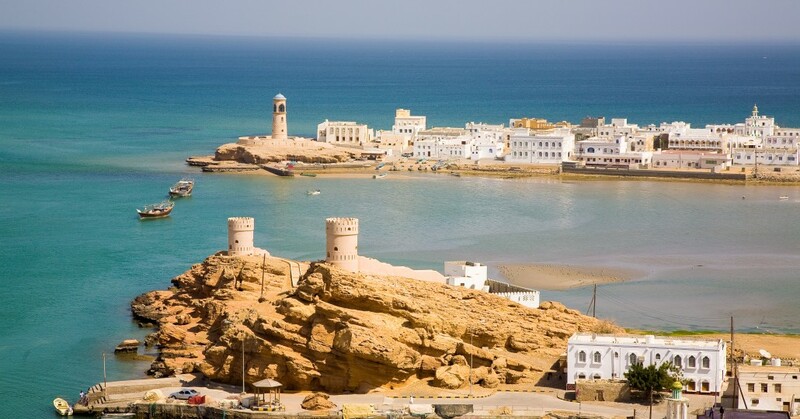 There are few city destinations for luxury yacht charters that can compete with the majesty and mystery of Oman, a country that celebrates its past, looks forward to its future and offers visitors a friendly and welcoming atmosphere. Visit ancient landmarks and modern museums, explore the local markets known as souks or dance the night away in the roaring Muscat nightclub scene. With an incredible mixture of ethnic groups, New Caledonia is a land with many traditions, customs and cultures. Imagine a cruise destination surrounded by emerald green waters with the second largest coral reef after the Great Barrier Reef. A blend of Melanesian and French culture, enhanced by Polynesian and Asian influences, creates an exciting yet harmonious lifestyle. If you seek adventure, here you can snorkel over shallow reefs close to shore, dive deeper and experience amazing underwater adventures, ride in a jet boat, trek in the tropical rainforests, go shopping in Suva, swim in the refreshing waters of a rushing river, or even visit a sacred cave. 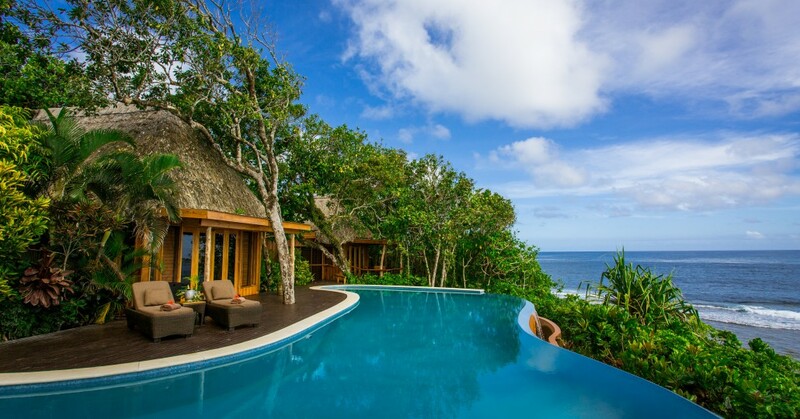 Fiji has it all in a stress-free land of gentle relaxation and today, as in the past, it continues to attract dreamers, adventurers, romantics and anyone else looking for paradise.